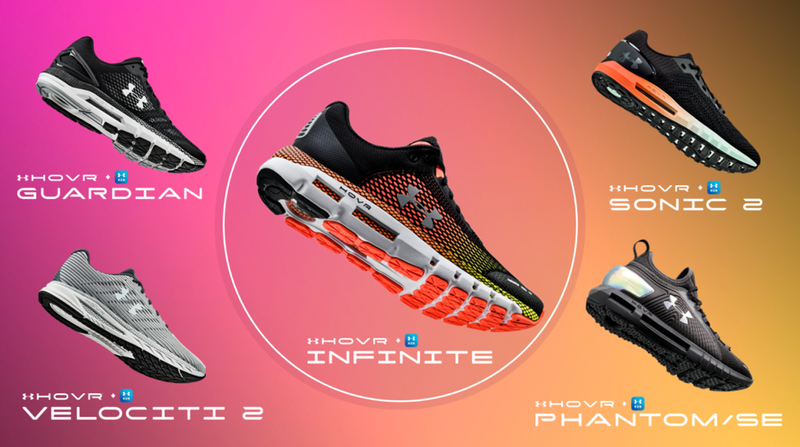 KUALA LUMPUR, 30 JANUARY 2019 – Come February 2019, as part of its expansion in the Run footwear category, high performance sportswear label Under Armour will be introducing the all-new HOVR Infinite, following the roll-out of the HOVR Phantom and HOVR Sonic Connected models across the world. The latest addition to Under Armour is digitally savvy “Connected” line and designed for high-impact, long-distance runners, HOVR Infinite enhances how consumers experience Under Armour’s proprietary HOVR technology – its cushioning platform that features a sturdy foam compound, providing energy return and shock absorption with every foot strike. Connectivity is the focus for the coming year. 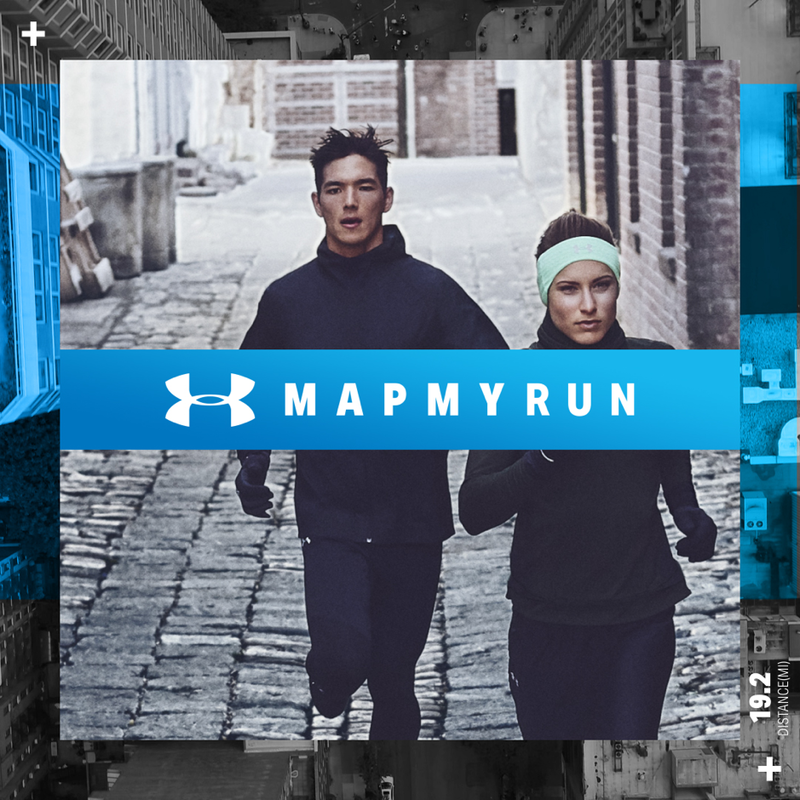 In 2019, the HOVR Infinite, alongside every HOVR performance running shoe around the world, will connect to UA’s “MapMyRun” application – allowing runners to track basic statistics introduced in 2018 such as running distance, pace and splits – but also more advanced gait metrics like cadence and stride length. precise progress and check their historical data, allowing for better pace prediction and planning for future runs. The HOVR Infinite features a neutral cushioned model with 29 MM heel and 21 MM forefoot (8 MM offset), with the shoe’s foam designed to provide a sensation of 360 coverage for enhanced comfort – enabling runners to go further and longer with every run. It anchors a full suite of new HOVR running shoes that will be launched in February 2019 along with the Guardian, Velociti 2, Sonic 2 and Phantom SE. HOVR Infinite will be available in Under Armour brand houses nationwide and online store, retailing at RM 649 starting from 1st February 2019. For more information, please visit http://www.underarmour.com.my. A stability trainer for the runner that needs support for over pronation. The UA HOVR Guardian features support elements in the heel and in the mid-foot, which help to guide the foot into the most efficient kind of transition. The Guardian also contains a pronation decelerator chassis, with a dual density foam construction to help guide any over pronation and provide a stable ride. A fast-tempo, lightweight trainer for the runner who’s focused on speed. HOVR Velociti 2 is an evolution of the original Velociti, which uses Charged cushioning. An evolution of the original HOVR Sonic released in 2018, the UA HOVR Sonic 2 is designed to provide the smoothest ride for the everyday runner. It contains enhanced cushioning of the tongue for more lockdown over the top of the foot and offers an overall flexible, responsive and smooth transition underfoot. Compared to the previous generation of UA HOVR Phantom, the Phantom SE (Sports Edition) offers a more anatomical shaping of the collar to add to that sporty edge, as well as more breathability with engineered mesh. It is built for the runner who wants ultimate plush cushioning underfoot and an overall luxury ride.